Treatment Room 1 is the core of the hospital. We start each day with morning rounds to discuss each in-hospital patient with the doctors. Many of our hospitalized and surgery patients are kept in this area allowing technicians to monitor them throughout the day while assisting the doctor. 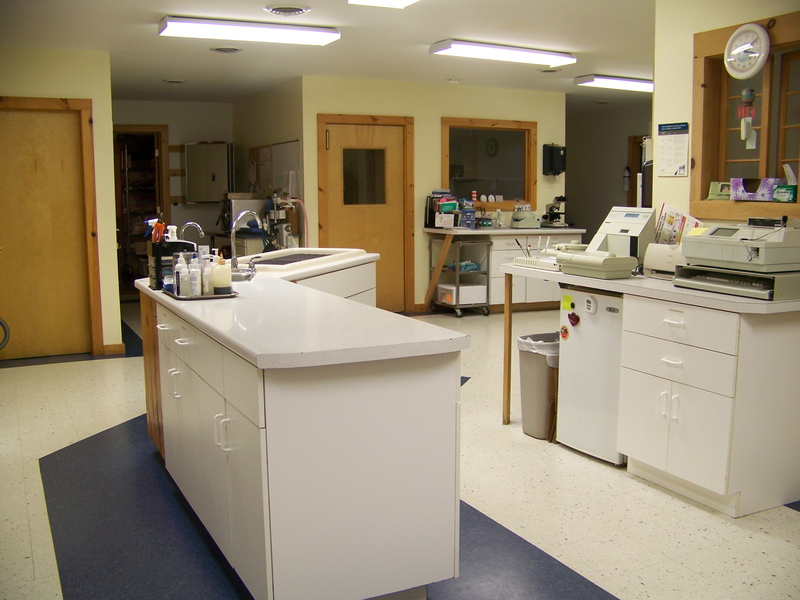 A large portion of this space is used to house the equipment necessary to perform the variety of diagnostic testing we offer.